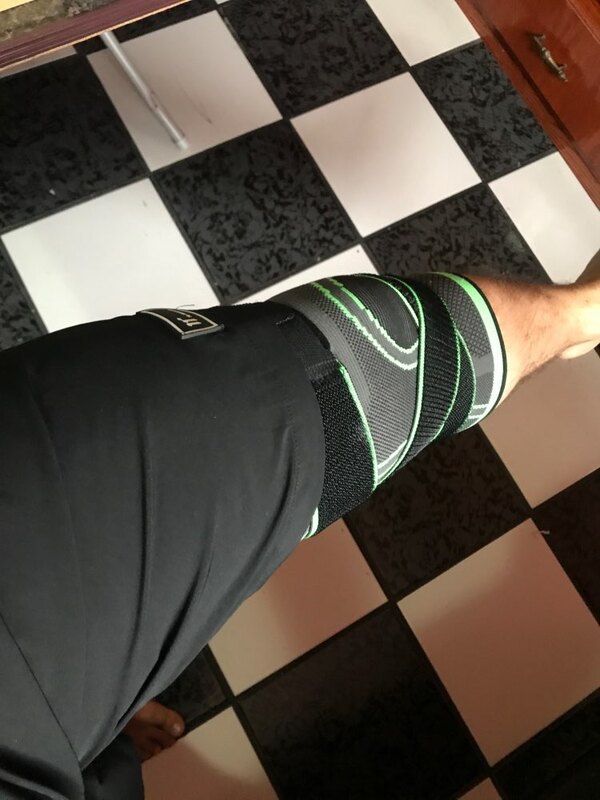 Whether you have an active lifestyle that requires plenty of recovery time or suffer from a knee ailment, you know that knee pain can be serious and debilitating if left unattended to. 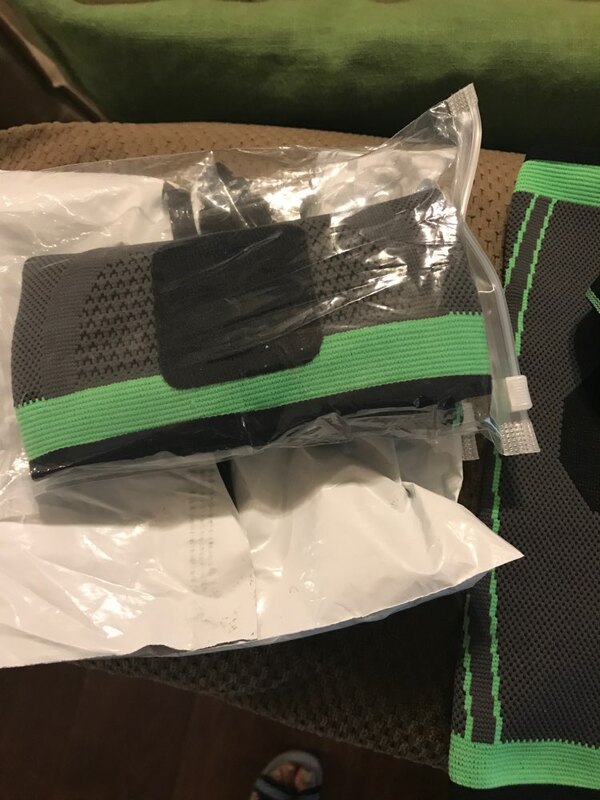 With our elastic, easy to wear 3D Compression Knee Pad, you can get 360 degrees of support that compresses your knee and helps to take away the pain. 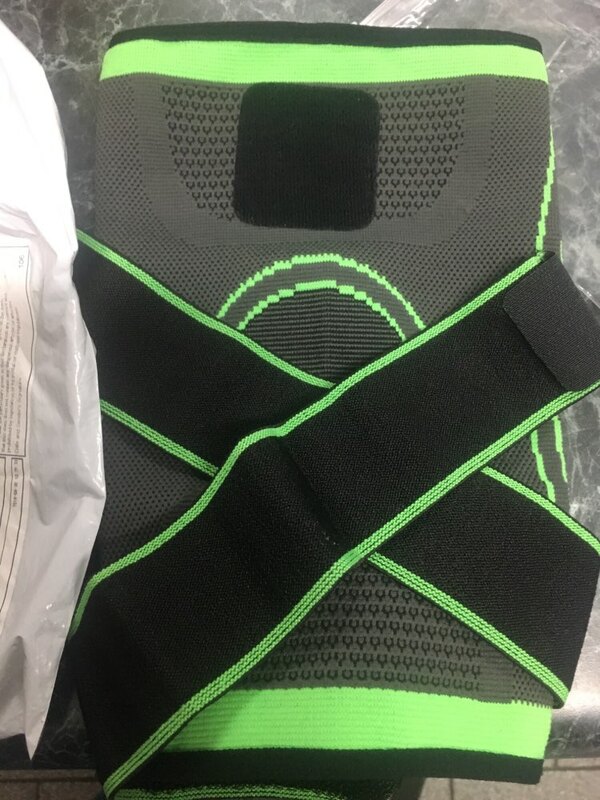 Made with 3D weaving technology, this dual pressure Compression Knee Pad fits around the knee and secures tightly, placing pleasant compression on it in every direction without restricting your range of motion. Highly breathable, it releases moisture and promotes airflow to keep you comfortable while you wear it. BENEFITS - Relieves knee pain. 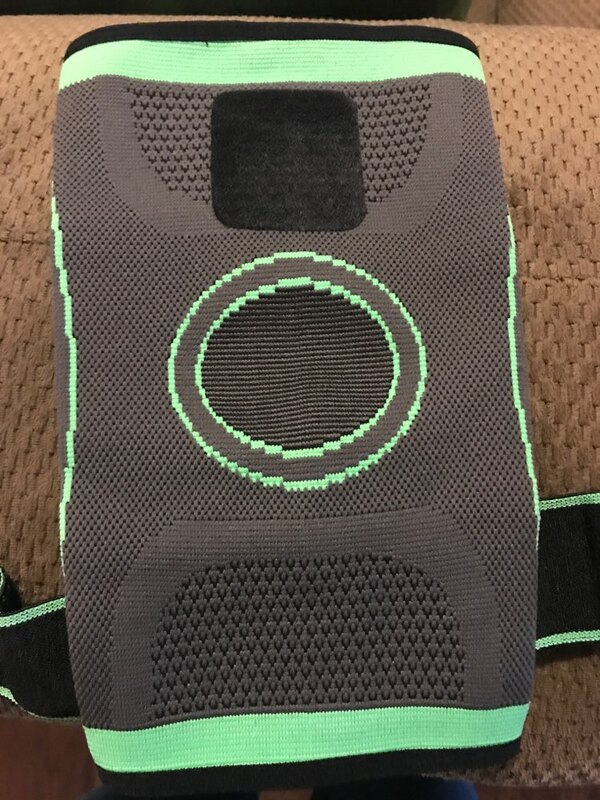 Helps fast recovery from knee injuries or surgery. Reduces sports injury and boosts sports performance. 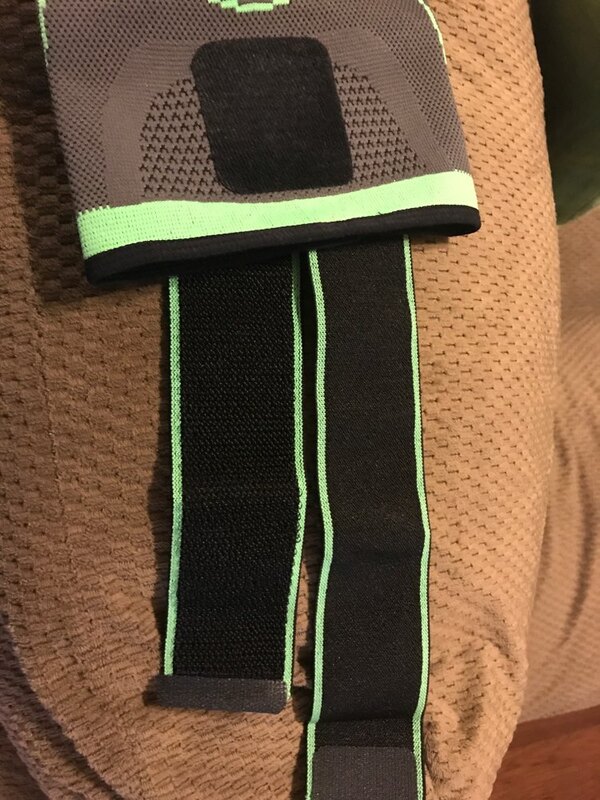 Best knee support sleeve for running, jogging, cycling, weightlifting, squats, football, basketball, volleyball, skiing, tennis, golf, walking, hiking, lifting and yoga – just about any sports and exercise activity! Provides muscle stabilization to reduce inflammation, increase blood flow to hydrate muscles and minimize pain. Compresses the knee 360 degrees around for ultimate comfort. 3D weaving technology provides strong fabric that never gets loose. Does not inhibit your range of motion. 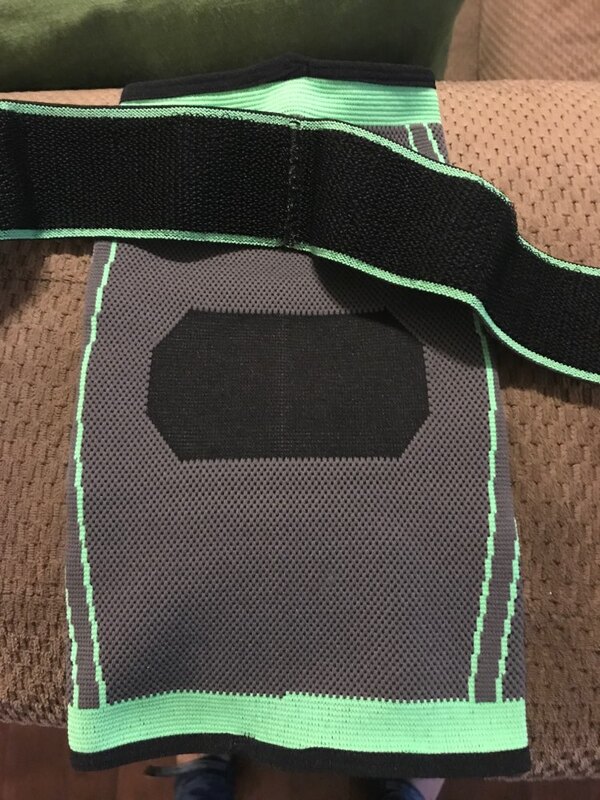 Perfect for any sports or gym activities. SATISFACTION GUARANTEE – Designed to protect knees, promote faster recovery and improve muscular endurance. At Trends Valley, our goal is to ensure our knee pain relief products support you on your fitness journey, keeping you on your feet for longer. Buying items online can be a daunting task, so we want you to realise that there is absolutely ZERO risk in buying something and trying it out. If you don't have a positive experience for ANY reason, we will do WHATEVER it takes to make sure you are 100% satisfied with your purchase. We have a 24/7 email support. Please contact us if you need assistance. Love it! Thankyou trends valley. 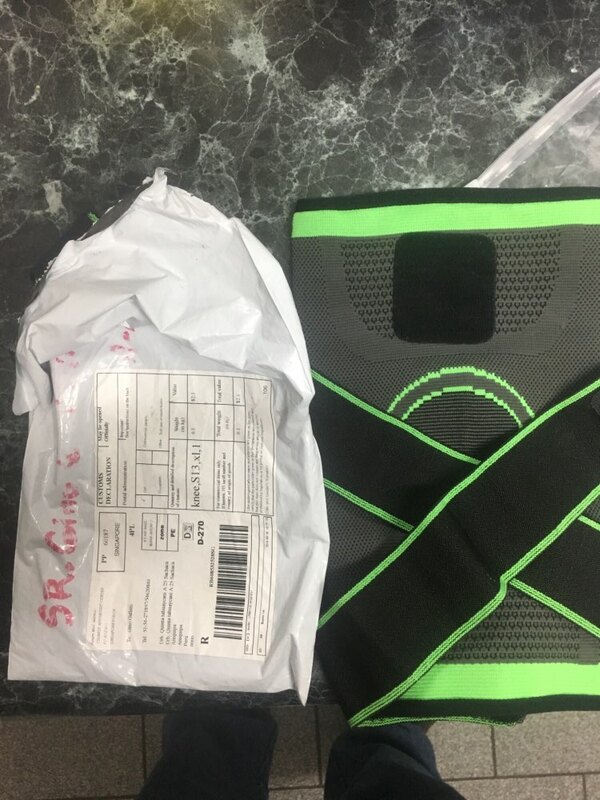 will order another one now that i know that quality is excellent. Size L, good purchase, the material is very soft and feels very comfortable. 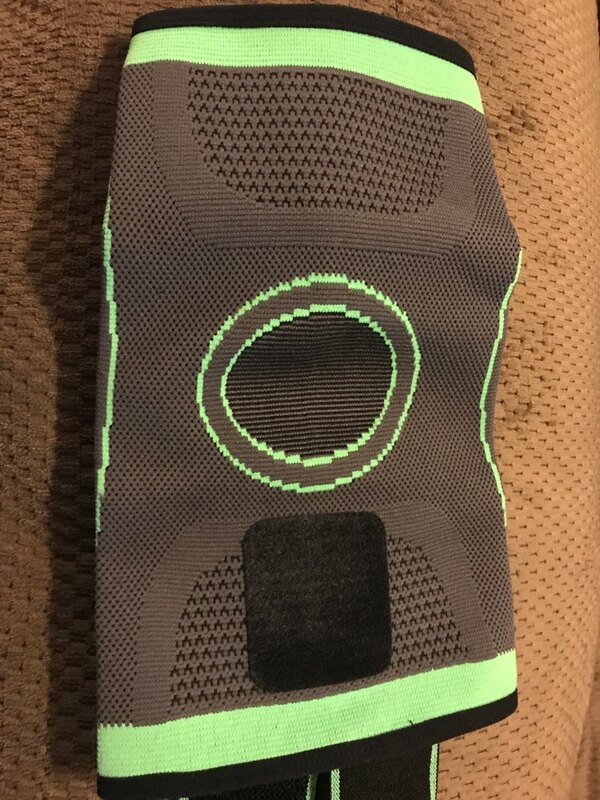 I brought this for my uncle and the knee support is well made and very satisfied.